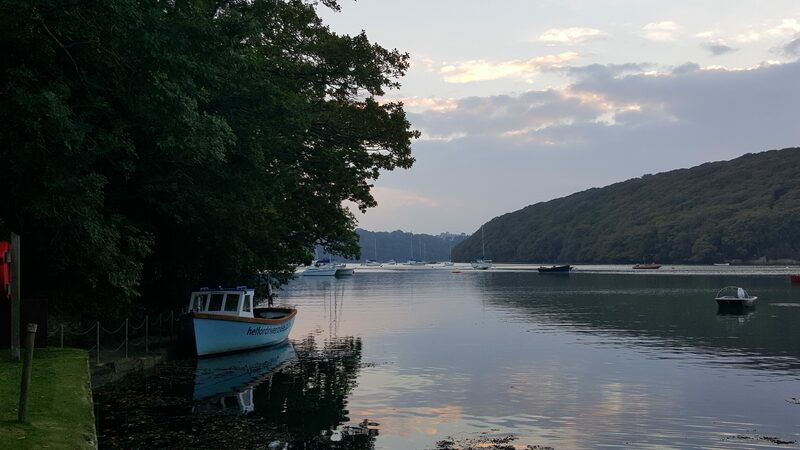 Sunset on the water is stunning, as the evening draws in the birds song echoes on the tranquil waters of the Helford River and Frenchman’s Creek. 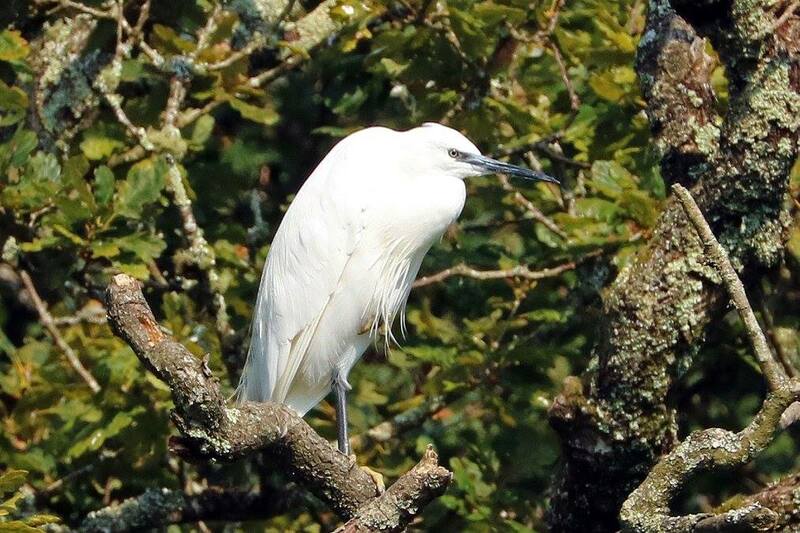 Wildlife is in abundance on the Helford. 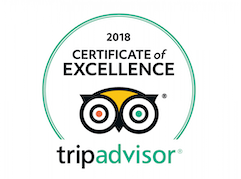 Herons, Little Egrets, Cormorants, Curlews and kingfishers are regularly spotted and there are even seals and dolphins occasionally seen on our cruises. Want to make it exclusive? 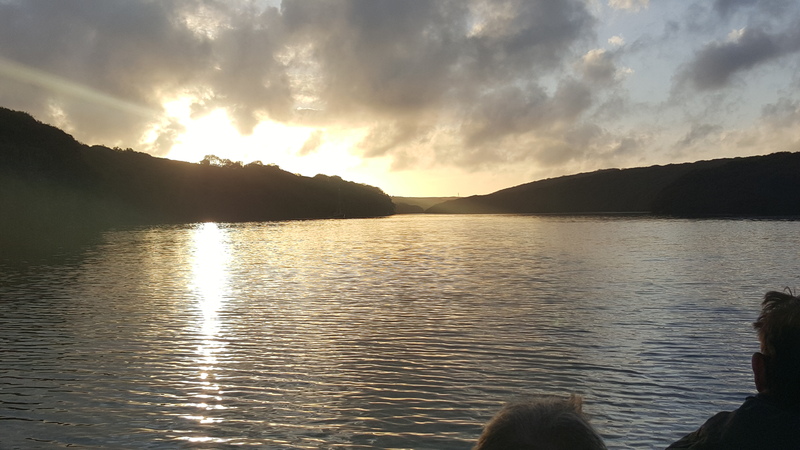 You can always book a private charter and take from 1 person up to 12 people. Fantastic for birthdays, anniversaries, weddings and memorable moments. 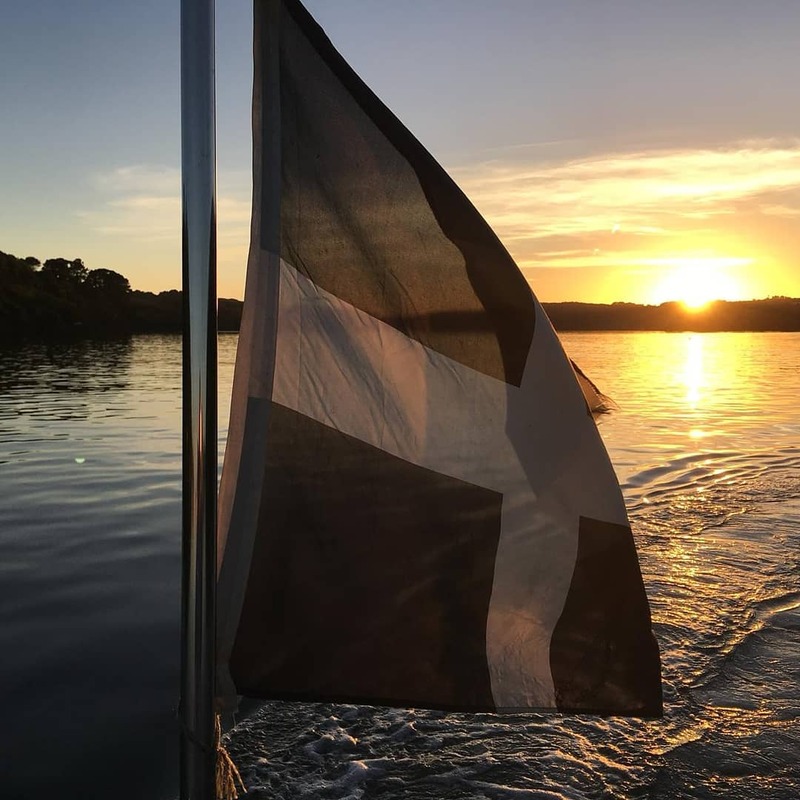 Our cruises go out daily as long as daylight allows and so do get in touch and find out the best times for you.